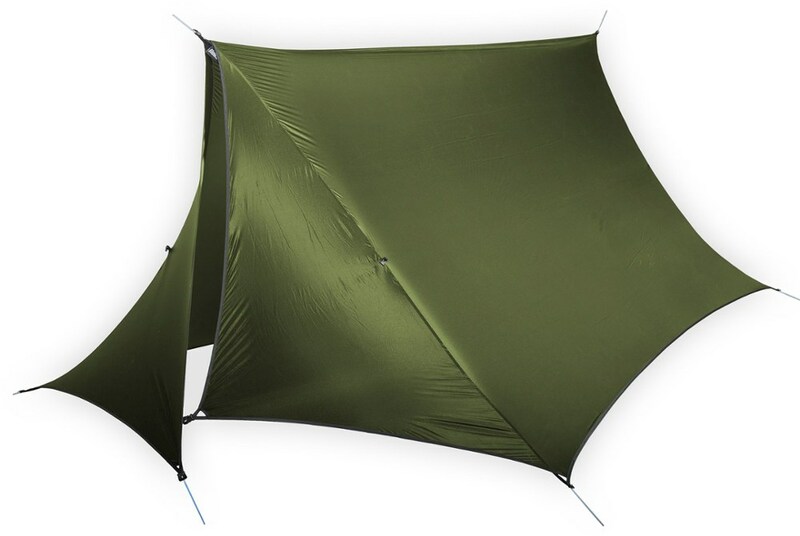 A premium ultra light shelter option that is water-repellent ready to protect you from the elements above all year around. Combine with the Fal Pro. 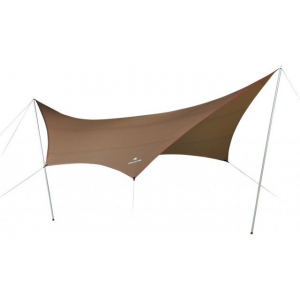 air tents to create the ultimate camp site with freedom and flexibility. 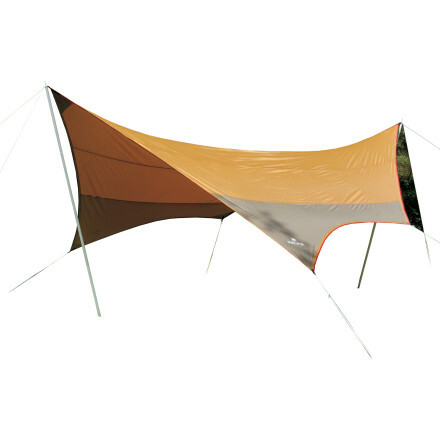 Please note this tarp does not come with Wing Poles or Solid Stakes as they will need to be bought separately. Visit Snow Peak's Hexa S Pro. Air page. 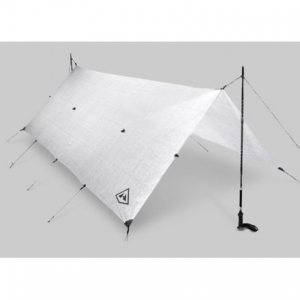 Snow Peak Camp & Hike Hexa S Pro. 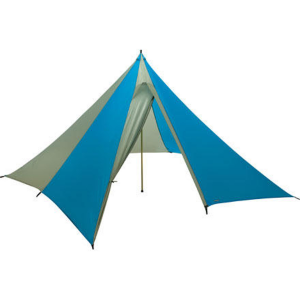 Air Tent Medium TP861H. Combine with the Fal Pro. 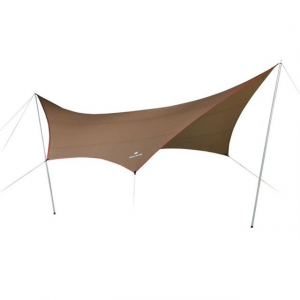 air tents to create the ultimate camp site with freedom and flexibility. 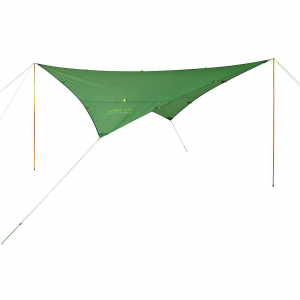 Please note this tarp does not come with Wing Poles or Solid Stakes as they will need to be bought separately.